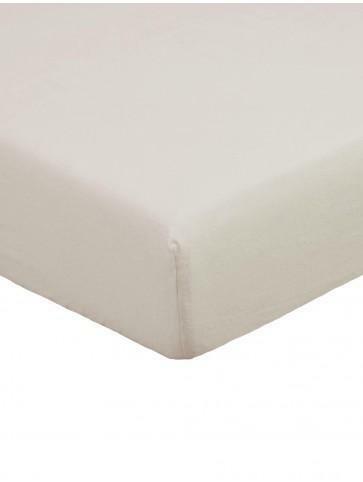 Ponden Home luxury soft & cosy, 100% brushed cotton Flannelette sheeting. Available in a variety of shades to suit all bedroom settings. 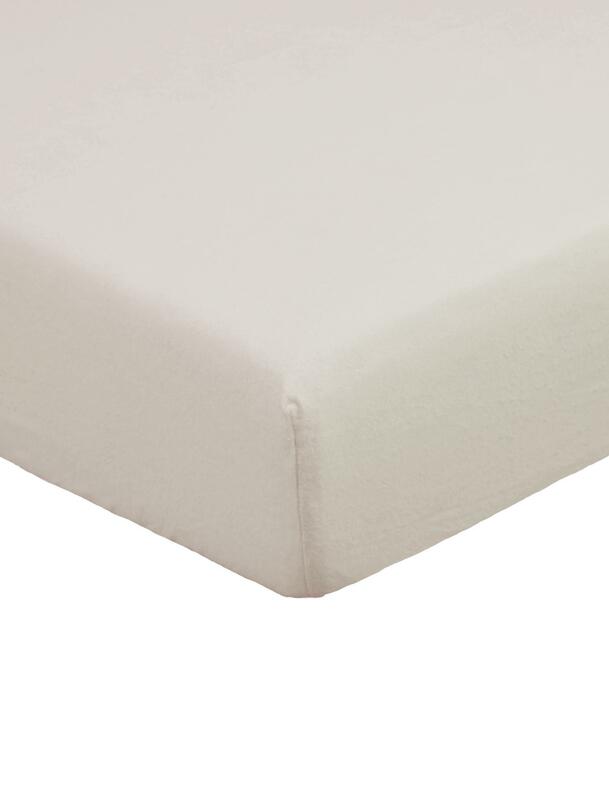 Fitted Sheet Depth 26cm.